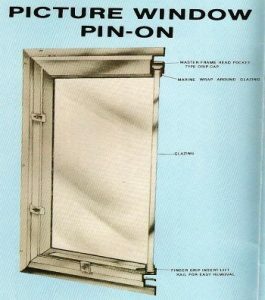 The storm windows we offer come in a selection of colors to choose from. We also offer tinted glass and plexi-glass for an up-charge.At J and J Screen Company we offer a wide variety of new storm windows to help you with those extreme winters and those blistering summers. 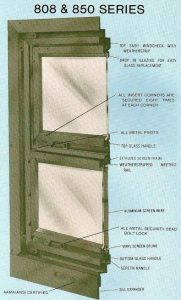 Remember if you’re just missing a glass insert or screen, we can fabricate one and save you money from having to replace the entire storm window unit. The storm windows we offer come in a selection of colors to choose from.We also offer tinted glass and plexiglass for an upcharge. 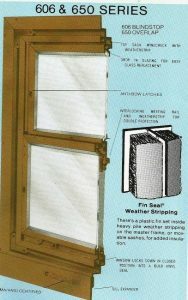 We also have a solution to help insulate that bay window with our picture window storms. These are also good for adding any extra layer of security to your house or that delicate stained glass.